Thanks for the scan I love it! 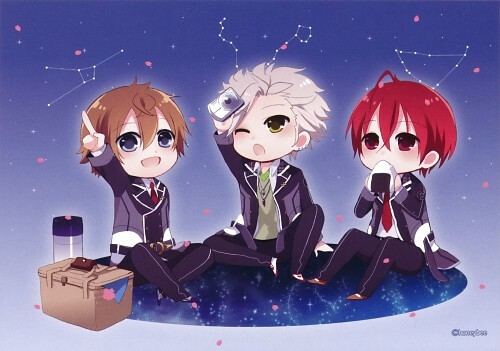 The Starry Sky chibis are too cute for their own good! >.< Thanks for sharing! very cute thank you for sharing . sooo cute >////< thanks for sharing! Awww! 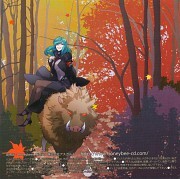 Thank you for the scan! I love it! Thank you for sharing ~! They are so cute :D ! We all need chilhoodfriends like them. Thanks for sharing.